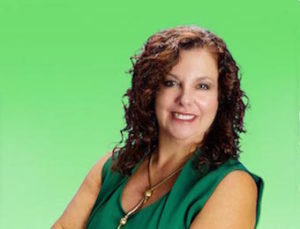 Jefferson Davis, President of Competitive Edge, is a self-described, “Trade Show Productivity Expert” with more 30 years of experience in training exhibitors and working in exhibitions. We recently discussed one of his passions – exhibitor retention. In the United States, the average exhibition has 76% exhibitor renewals. That’s still 24% of exhibitors who are not returning – and must be replaced annually. That’s a lot of companies! Even more dismaying is that only 39% of new exhibitors renew their space. 1. Sometimes it’s the wrong show. 2. Exhibitors show up with no plan and have done no pre-show marketing. 3. Booth traffic is slow. (The right buyers are probably at the show but didn’t stop by the new exhibitor’s stand). To start improving exhibitor retention, Jefferson recommends we stop having “transactional efficiency-based relationships” where the organizer does as little as possible to make the sale. Then, once made, there is no meaningful one-on-one contact with the exhibitors afterward. No education, just mass emails with rules, regulations and paid marketing opportunities. Instead, he suggests that organizers make the time and allocate resources to properly educate exhibitors. 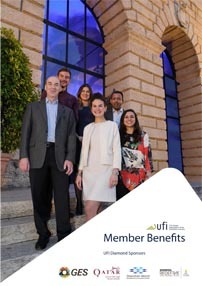 As the UFI-Explori Global Exhibitor Insights Study released in late 2017 found, exhibitions who have formal exhibitor educational programs have a far higher NPS (net promoter score) than those who don’t. Clear communication, relationship building, and education are key to renewing exhibitors. How do you plan to increase your show’s exhibitor retention? This is very nice blog / article, keep posting & updating such information.